Coffee production as well as consumption have been increasing in Nigeria. Coffee consumption in Nigeria grew 5% in 2010 in part due to an increase in Nescafe mobile kiosks and 37% market share in the instant coffee sector. Nescafe’s products for Nigeria are manufactured in the Ivory Coast and distributed to various locations in West Africa. Nestle holds more than 60% of the market share in Nigeria. In recent years old coffee plantations in Nigeria have been rehabilitated and old coffee plants rejuvenated typically by de-capping the plants to a height of about 1.5 meters. There have also been new techniques utilized for propagating Robusta plants, and more than 110 varietals of Arabica coffee plants are being tested on the Mambilla Plateau in an effort to improve the country’s coffee industry. New coffee plant cultivation and fertilization methods are also being established in Nigeria to improve the yield of the coffee plants, and a coffee marketing campaign strategy has begun showing positive results. Also improving the overall quality has been the adoption of wet method processing of the coffee cherry. Thank You for Visiting Espresso Coffee Guide and Reading About Nigerian Coffee! Savor Your Coffee and Espresso! Hi, which state is your company located? I am an agent in the coffee business, I live in Rome, Italy. I will want to have some samples sent to our office in milano and Torino in Italy for professional sampling. I really need information about your company and also need to know the prices if possible includes contacts informations. Please my company needs green coffee beans. How do we get it? We need a response as soon as possible. Thank you. i will like to have your phone number so that we can discuss personally . i am interested in buying Arabica coffee. 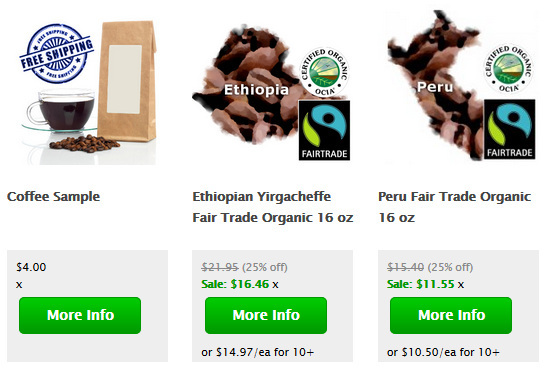 I am interested in purchasing some coffee beans from you for a start. can you kindly email me you telephone contact deals so I can get in touch with you. Please give me information about your coffee seeds, unprocessed, just clean, sun-dried coffee seeds. We want just some quantities at first , and later larger quantities if the product proves satisfactory. Let me read from you soon. 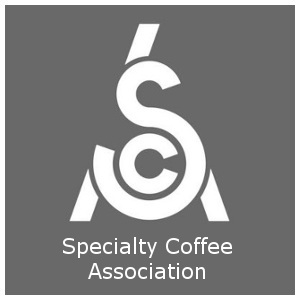 Benjamin owopetu, contact me regarding coffee sourcing. I tried coffee from Nigeria back in 2013 from two different sources and both were terrible. They tasted very bitter and musty, almost a dirt-like flavor but not the earthy flavor that a lot of African coffees are known for it was much more.. dirty. Has it really improved in the recent years? Can someone recommend a good brand? Hello everyone, we have different coffee from Vietnam for you with good processing, quality, aroma and taste. We can export it to any part of the world so far you are ready to buy. We export tonnes to different part of the world. I am currently in need of coffee berries in it dried state, may I know know the price per kg? thank you.. I and my partner are currently looking for a company that can sell coffee beans to us, kindly send me a mail to we can do some business. Is there any where I can get reliable data on coffee and tea consumption in Nigeria?